Susan MacDonald is desperate. Unless she makes a breakthrough soon, Ashford, the millionaire businessman financing her project, will shut it down and disband her research team. She knows she’s close – that she’s on the verge of proving her theory of Retrocausality, which will enable her to harness quantum mechanics to produce a revolutionary new form of instantaneous communication – but results are proving frustratingly elusive. 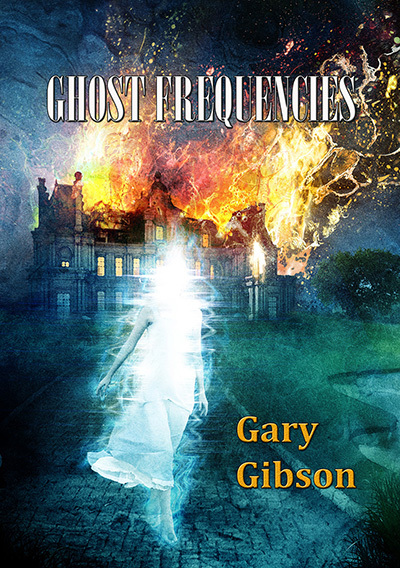 The last thing Susan needs is a team of ghost hunters moving into her base of operations, Ashford Hall – a building with a troubled past. Nor does she need the odd sounds – snatches of random conversation and even music – that are hampering her experiments; but does this interference represent the presence of ‘ghosts’ as some claim, deliberate sabotage as suggested by others, or is there an even more sinister explanation?